Swimming Pools - Time to get yours for Summer! Half of the appointments I had last week have been with customers that want pools for summer. Hard to believe people are thinking about pools when it is snowing outside, but it is that time! So...I thought I would wrtie a quick blog on pools and the new thing that everyone is talking about, salt water chlorine generators. Everyone wants a pool and nobody wants to clean and maintain it. I am with you on that one. Pool maintenance can be a bit of a pain, but with the new salt water system, the maintenance is cut down substantially. I would go into all the differences in pool types and chlorine vs. salt, but we often partner with River Pools and Spas on many projects and they have a GREAT blog for everything pool! 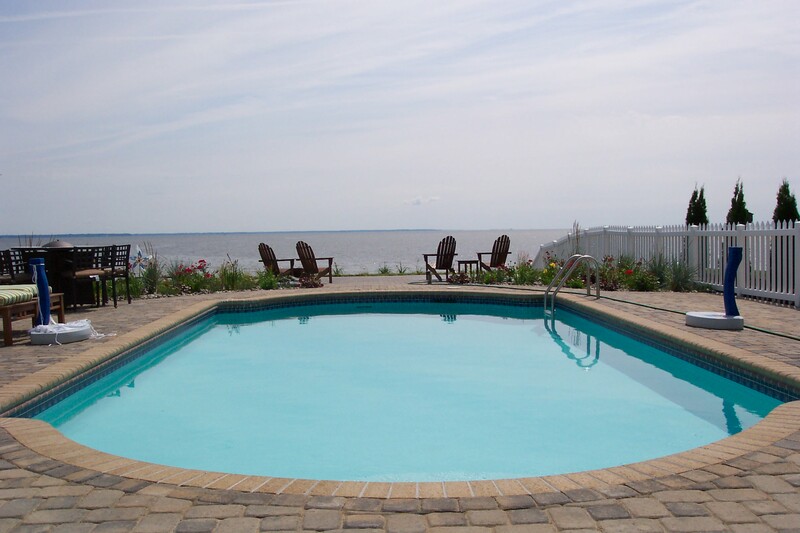 I am just going to point you to a few blogs they have posted on the differences in pools, honest costs and maintenance, and then show you a few pictures to get you motivated. Happy swimming! Fiberglass pool vs. concrete pool vs. liner pool - a great link showing the honest differences between the three. 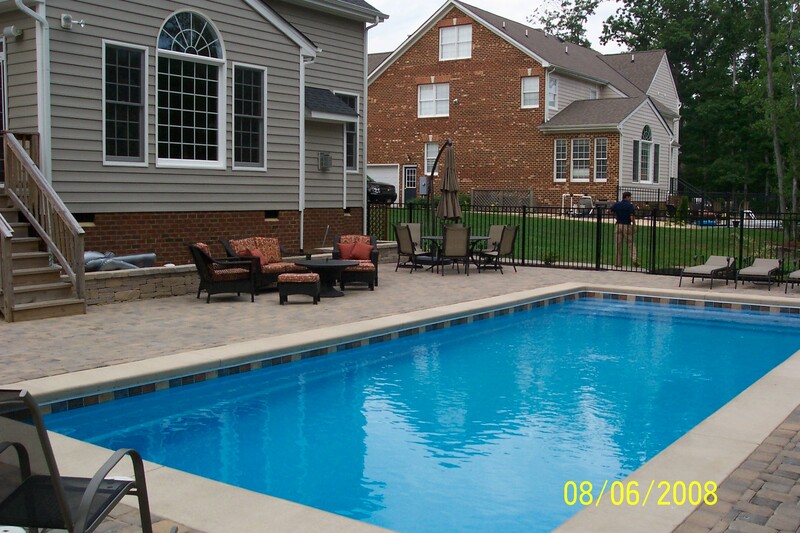 To get some great ideas for your back yard, check out the pool pictures in our photo gallery. Let us know how we can help you.